Chicago Public Schools has walked back its plan to stop paying a 7 percent teacher pension cost, at least for now, but the Chicago Teachers Union is still warning of an April 1 "showdown" amid contract negotiations with the district. The union had earlier said it was considering the possibility of an April 1 strike, saying the district's decision to cancel the pension pickup payment was an "unfair labor practice" that gave them the option to strike sooner. CPS CEO Forrest Claypool reversed that decision Friday, saying the district will continue making the pension pickup payment-- at least for next month's checks. He noted, however, that it could be still canceled in the future. "Whenever we think it’s appropriate we can exercise our right," he said. "Right now, we don’t think it’s appropriate." 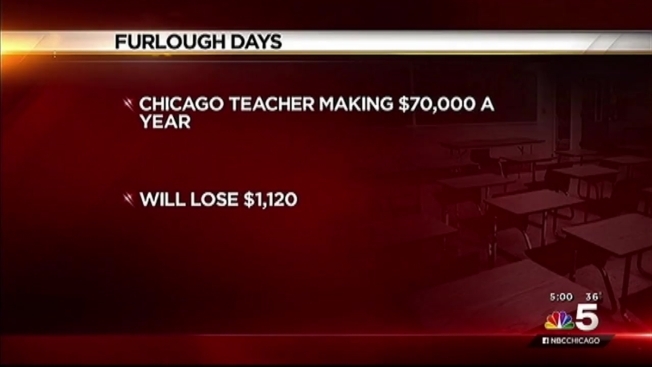 The CTU said because of the "continued threats" it has planned a "day of action" for April 1. The Chicago Teachers Union is threatening to go on strike as early as April 1 if Chicago Public Schools follows through with canceling the 7 percent pension pickup it has long made, union officials said Monday. NBC 5's Mary Ann Ahern reports. “Mr. Claypool has rescinded his threat today, but he is clear that he will enforce a 7 percent pay cut ‘at a future date,’" CTU President Karen Lewis said in a statement. "This is unwise and not productive toward concluding a labor agreement—therefore this unfair labor practice remains un-remedied." Details on what the "showdown" will entail weren't clear. Teachers have been working without a contract since June. For months the union has been threatening a walkout. CPS argues the CTU alone cannot determine whether or not an action is an “unfair labor practice,” saying that decision must come from the Illinois Educational Labor Relations Board. CPS CEO Forrest Claypool earlier this month revealed plans for hundreds of millions of dollars in budget cuts. A day after the bargaining team for the Chicago Teachers Union unanimously rejected a contract offer from the Chicago Board of Education, Claypool unveiled that CPS will cut $100 million from school budgets to help decrease its deficit. 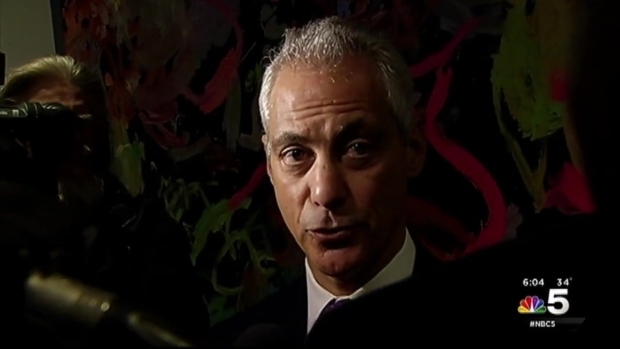 In that same announcement, he revealed major changes to CPS’ pension plan. “We cannot afford to continue the current practice of paying both teacher and employer pension payments,” Claypool said. He blamed a lack of state funding for the layoffs and budget cuts. “The fact that these cuts needed to happen in the first place is unfortunate for our principals, teachers and – most of all – our students,” Claypool said in a statement after Monday’s layoffs announcement.